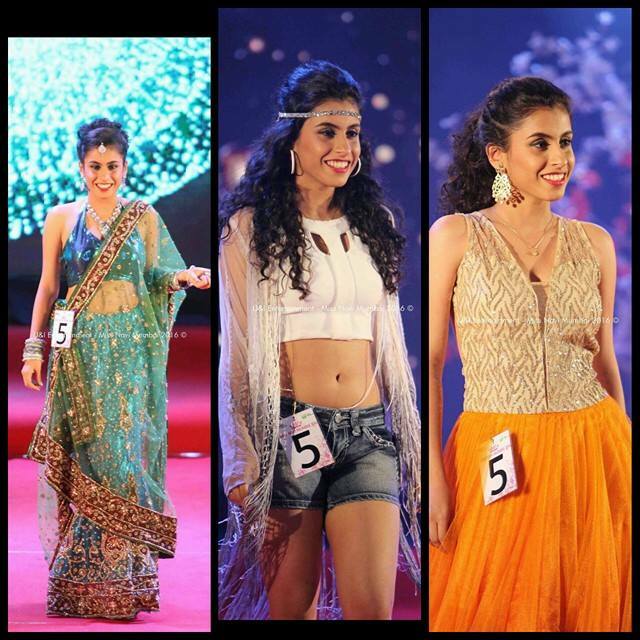 Apoorva Nayak is a sure shot head-turner. Her infectious smile and curly locks are instant show-stealers. 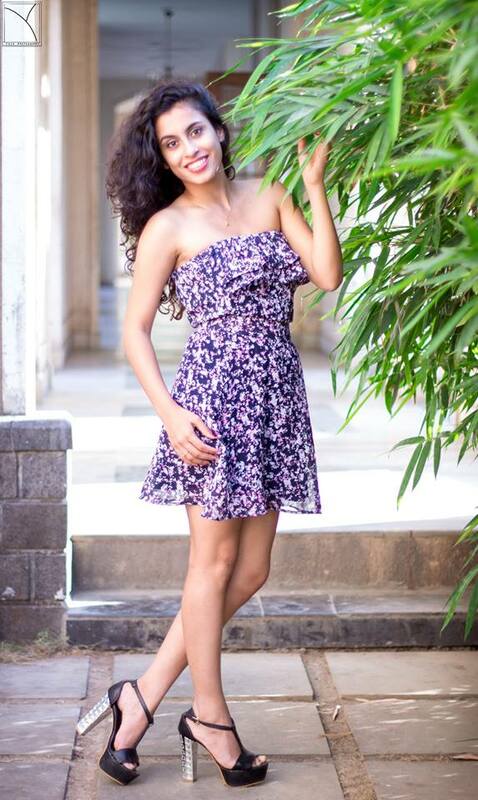 All of 19, this spunky girl already has a handful of beauty contest titles in her kitty like LSF magazine style icon 2015, Perfect Miss India first runner- up, Miss Navi Mumbai 2016 Girl of the Show to name a few. And she is quite the beauty with brains who when not setting the ramp on fire is busy completing her academic pursuits – an integrated course of Pharmacy and MBA from NMIMS. Bollywoodwallah caught up with this talented model for a tete-a-tete. Excerpts from our exclusive conversation. Bollywoodwallah: How did modelling happen? 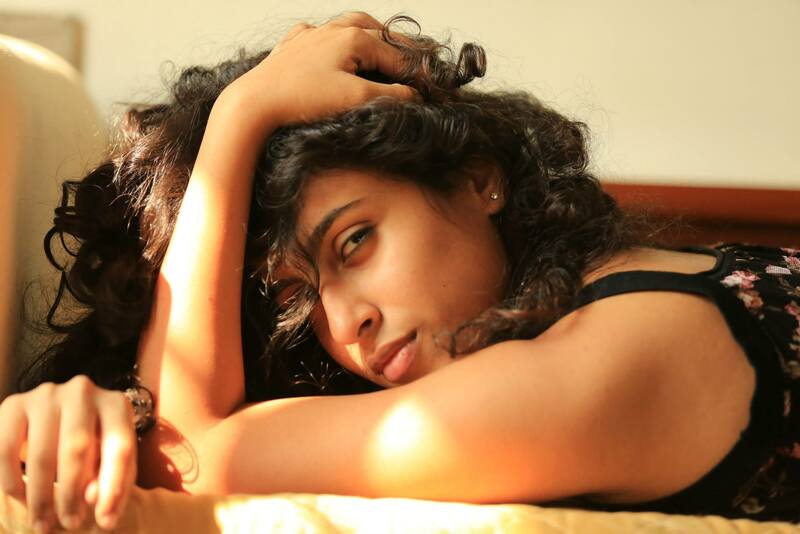 Apoorva: I won the Bombay Times fresh face in my junior college. From thereon my journey began. People started noticing me and one thing led to the other. Bollywoodwallah: Always wanted to be a part of the glamour industry? 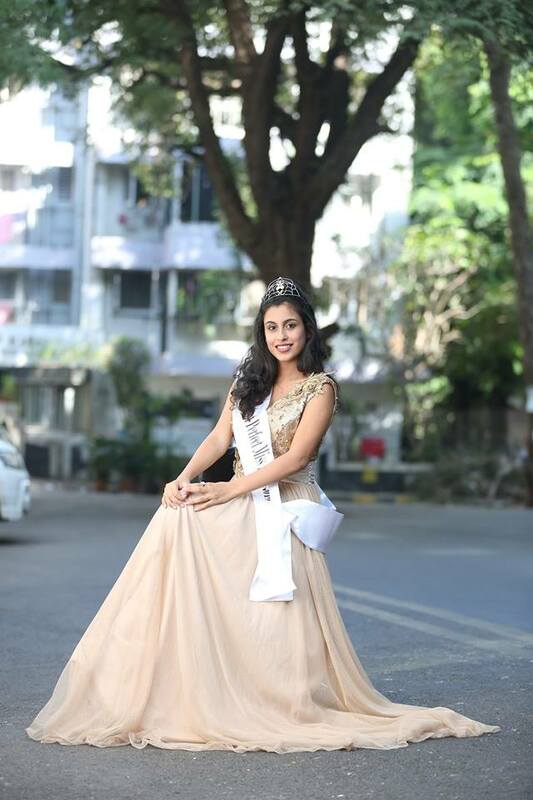 Apoorva: I didn’t really have any idea about it except for the fact that back when I was a kid I used to watch Miss India with my mother and wished to be there someday. So yeah, it was an innocent little dream that began materializing. Bollywoodwallah: You have been a part of many beauty contests. Which one has been the most exciting one? Bollywoodwallah: How has your family and friends in college reacted to your new found fame? Apoorva: My family and friends have been my greatest support. Trust on me on this, I owe all my success to them be it coming with me to all destinations or cheering me up when I was down or even putting extra efforts just so that I could fulfill my dreams. And sweet is the taste of victory. Earlier people knew me as Vasant Nayak’s daughter and now they call my dad as Apoorva Nayak’s father. Bollywoodwallah: Your father must be really proud of you then? Apoorva: Yes, he is. Infact, the best compliment I have received till date was from my father who told me,”I am so proud to be your father,” when I won my first ever pageant. Bollywoodwallah: What would you say are your strong points as a model? Apoorva: I think I am a charmer. My strength is my passion and the dedication to excel in whatever I do. Bollywoodwallah: What would you say is your best feature/ asset? 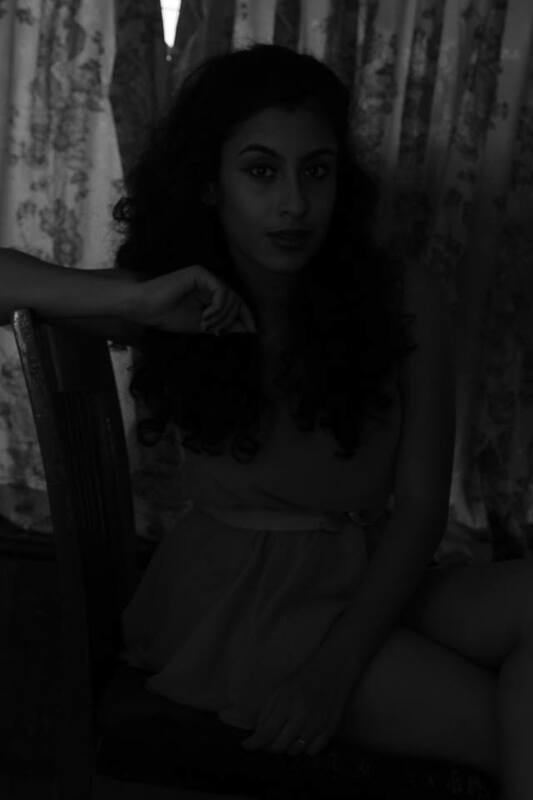 Apoorva: I think my face as it’s very expressive and my soft curls which are rare. Bollywoodwallah: Is it taxing to manage both modelling and studies simultaneously. How do you do it? Apoorva: YES definitely especially because I am pursuing pharmacy and MBA together.b But like they say where there is a will there is a way, I try to maintain a balance between the two and not mix it. Bollywoodwallah: What are your future plans? Will you take up modelling professionally? Apoorva: Yes. If I get nice offers then why not! Bollywoodwallah: Any interest in films. Would you like to take up acting too? Bollywoodwallah: One Fitness tip you always follow? Apoorva: Drink lots of water. It helps in overall wellness. Also keep a balance and never overdo anything or even underdo it. Balance is the key. Apoorva: Bollywood because no matter how modern or ambitious I get, I will always have the heart that beats for Indian cinema.